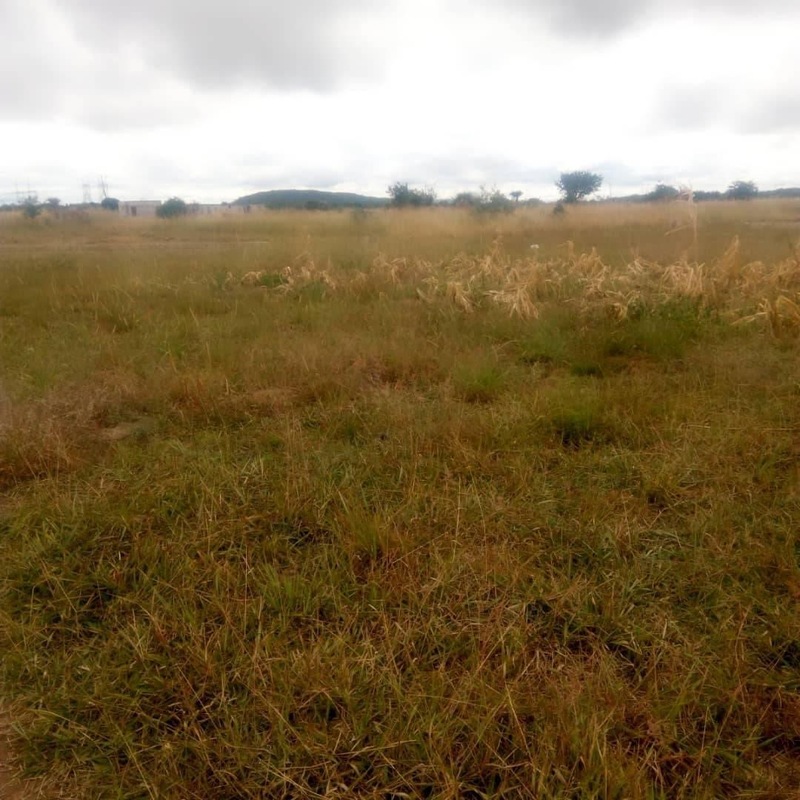 This 600 sq mt of plot for sale in Kafue West 1.5 km from tarred road. 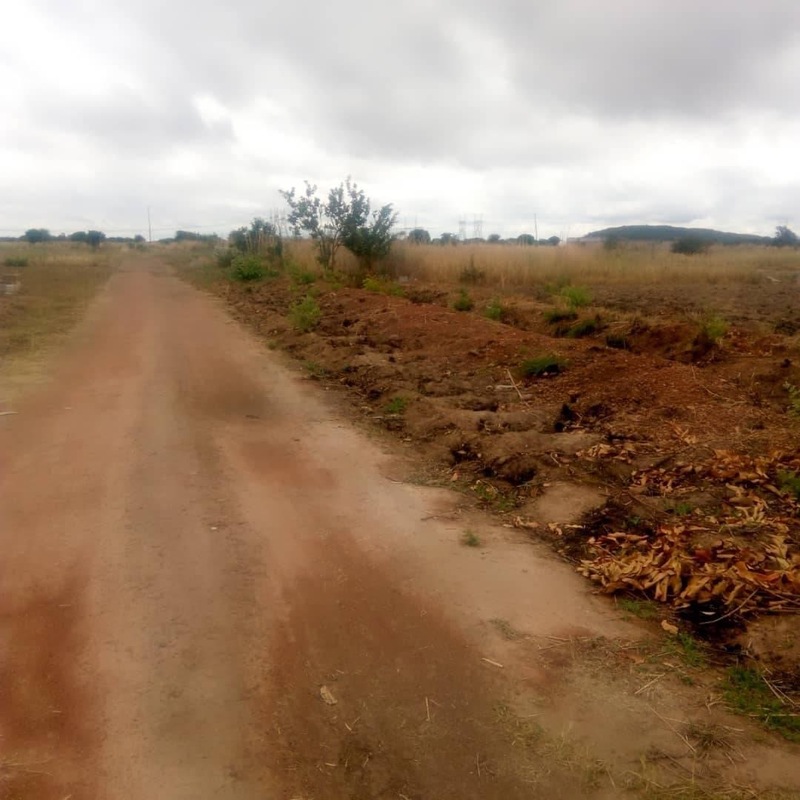 The plot is located past Kafue Estate 20 Km from Lusaka. It is ideal for a residential development and it is on title deeds. Kindly call for viewing and additional information! See similar properties available for sale in Kafue.